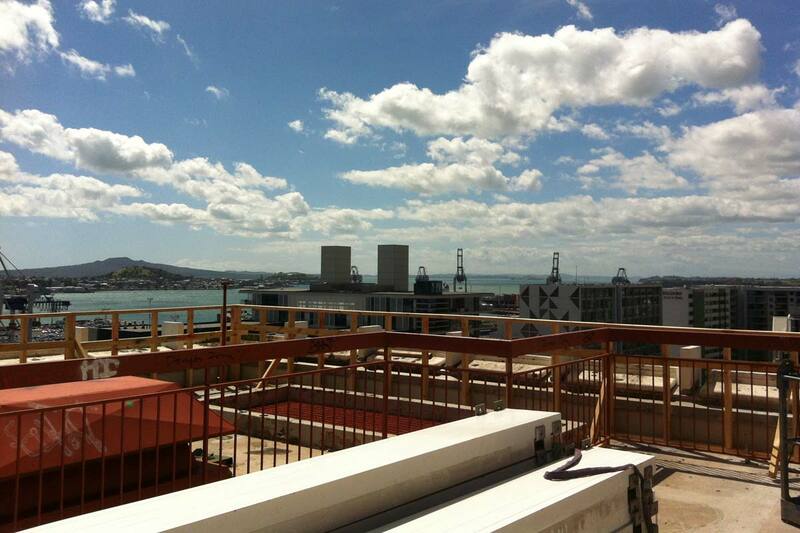 Chester Consultants were the Structural Engineers for the redevelopment of the Sofitel Hotel on Customs Street, Auckland. 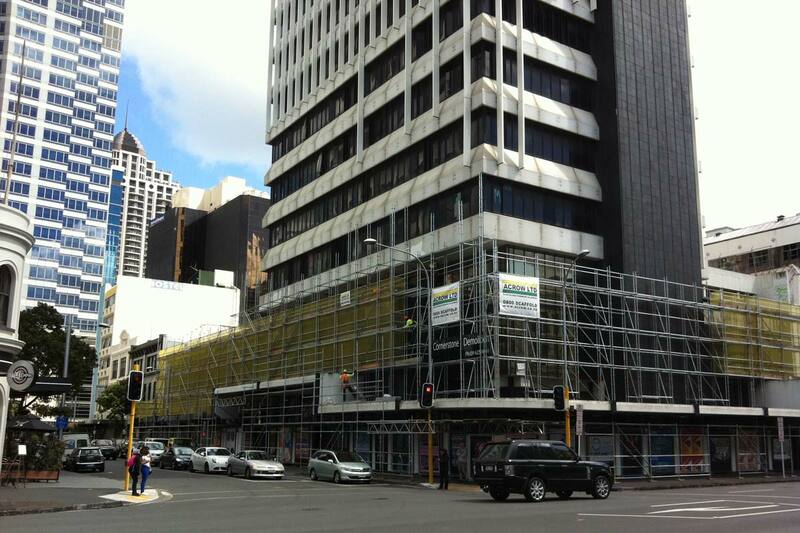 The plan involved converting the building that was formally known as the old Reserve Bank of New Zealand into a Sofitel Hotel. The design of the new Sofitel included adding an extra three levels to the top of the current 13 story building. We completed a seismic assessment of the building so as to allow for the addition of three new levels.